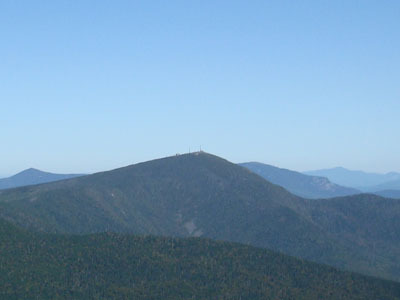 Sugarloaf Mountain, part of the New England 4,000 Footer list, features views in all directions from its bare summit. The summit burned over in a sizable fire in 1908. 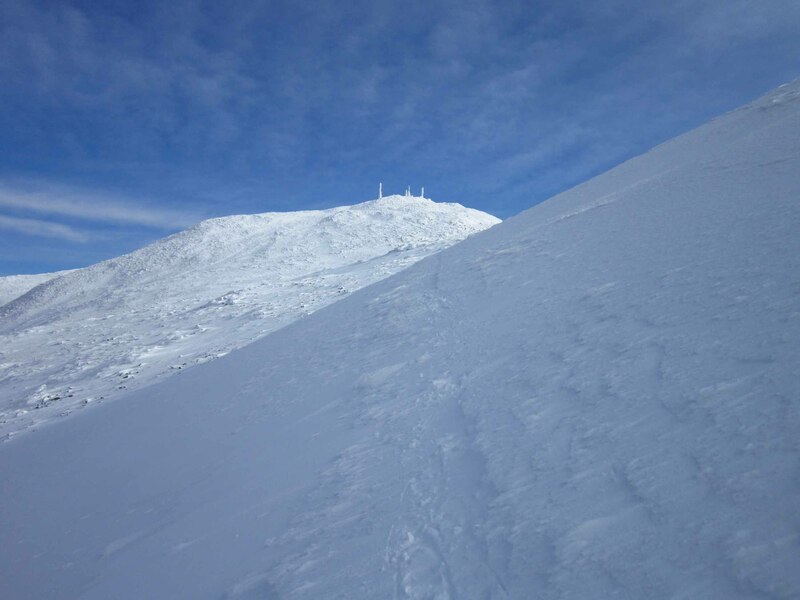 The Sugarloaf Ski Resort is located on northern slopes of the mountain.